When I say that J is a fan of the "A Song of Ice and Fire" series by George R.R. Martin, it feels like an understatement. If you do not know the book series (that I'll abbreviate now as ASOIAF), you may be more familiar with the title "Game of Thrones," which is the first book of the series, and the name of the show on HBO. Don't get me wrong, I'm a fan too, but J is a little more extreme. I wanted to plan a surprise birthday party for him and decided to use the book series for an "Ice and Fire" party theme! I started by assembling a table with some food and decor centered around the ASOIAF theme. That included a Weirwood tree made from a real tree branch. I painted it white and attached some red leaves that I cut out of paper. 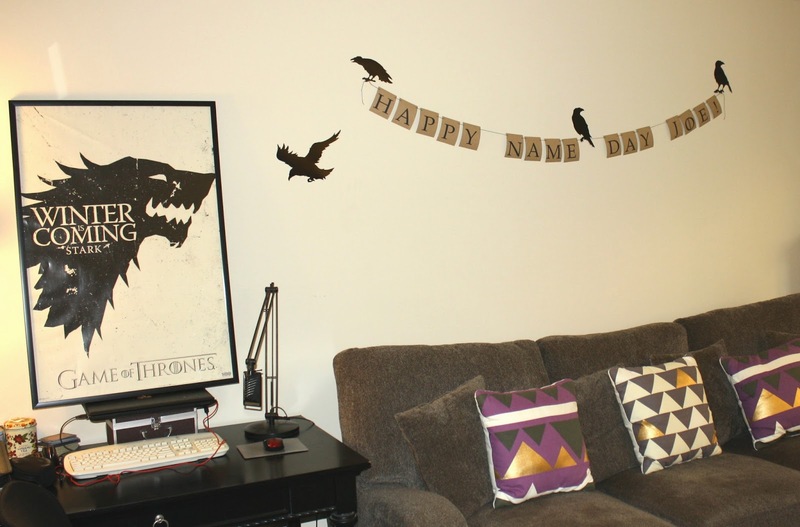 In the living room, I put some crow silhouettes on the wall next to J's "Winter is Coming" poster. 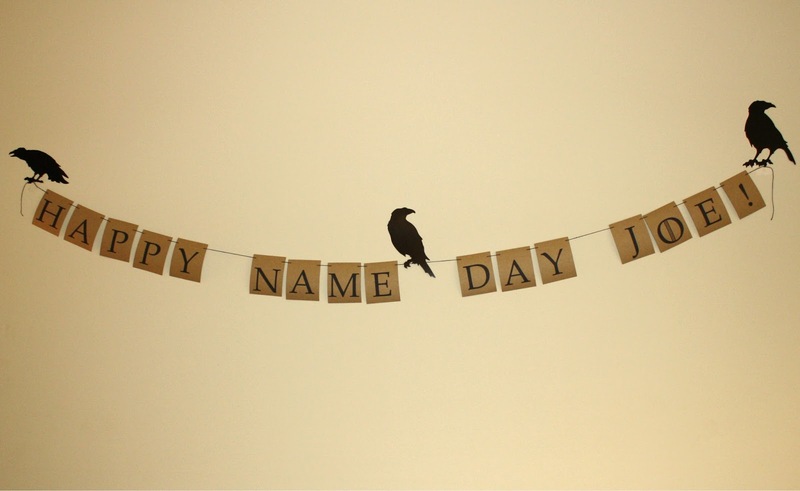 I also created a "Happy Name Day" banner from letters printed on kraft paper. Some other touches included a skull with molten crown a la Viserys Targaryen and a crow that were displayed on the table. I wanted to make the crow have three eyes, but didn't get a chance to do that before the party. It would have been easy to attach a doll eye or black cabochon to this crow to make it three-eyed like the creature in the books! The birthday cupcakes represented ice and fire! I used rock candy and blue cupcake liners for the ice cupcakes, and topped the others with orange and yellow candles for the fire cupcakes. 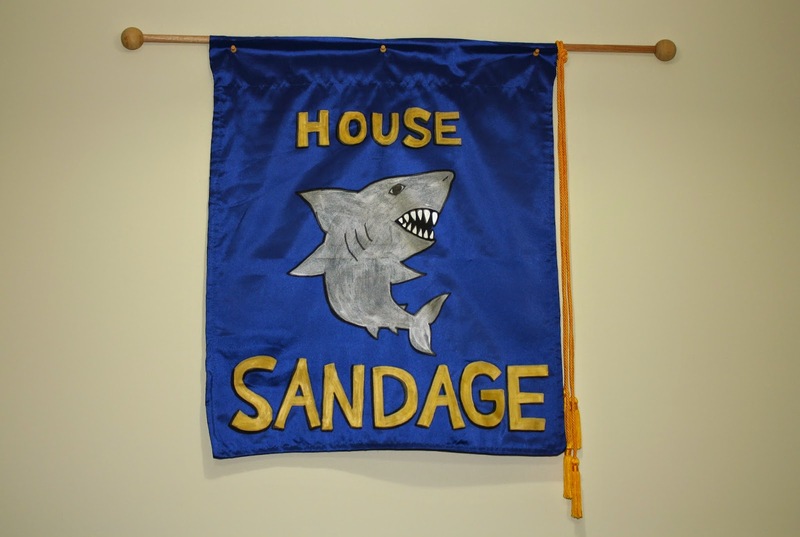 I also got a little creative with the idea of house banners from the ASOIAF series and made one for J. All in all it was a great party and I think J was really surprised. It was fun to use ASOIAF as a party theme! There are so many things that can be done with it. I was glad to have a reason to get back into the swing of crafting things. Life is funny sometimes. Just when you think everything is fine, something bad happens, or the opposite—just when you think everything is terrible, something good happens. My family has had one heck of a year. After J lost his mom in May and we lost my paternal Grandpa in June, my maternal Grandpa died at the end of July. It was a shock. 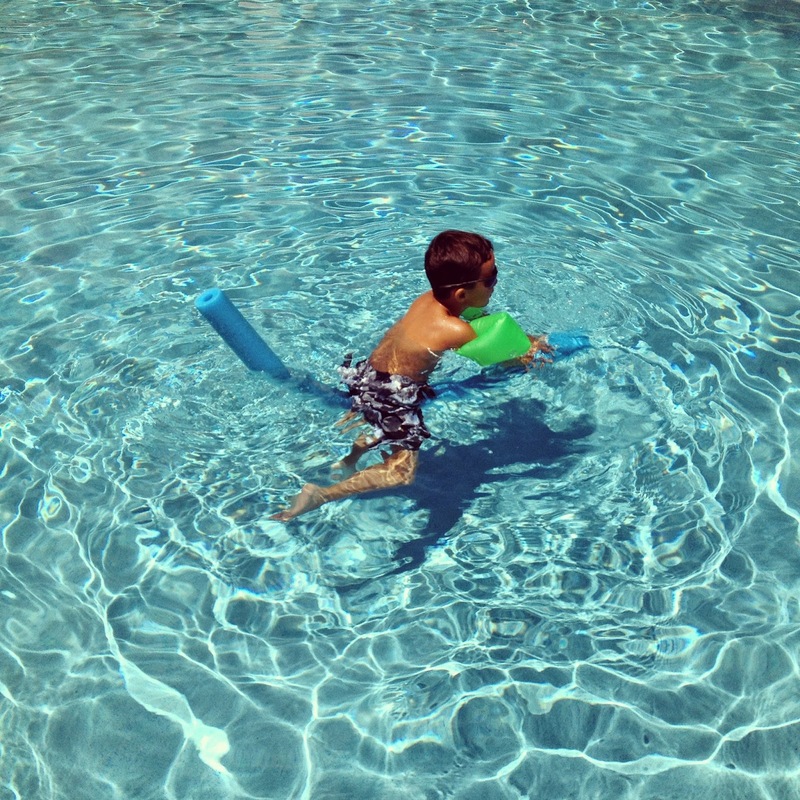 In August we held our breath. It is hard to move forward with so much loss, and I feel that there are still good days and bad days. 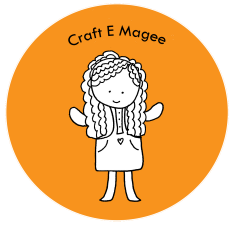 I haven't done much crafting these past few months. When we moved into our new (tiny!) place in March I wanted to make a dedicated crafting area. Thanks to a sale at Target I found the perfect desk for it, so now I hope to get back in the crafting mood. 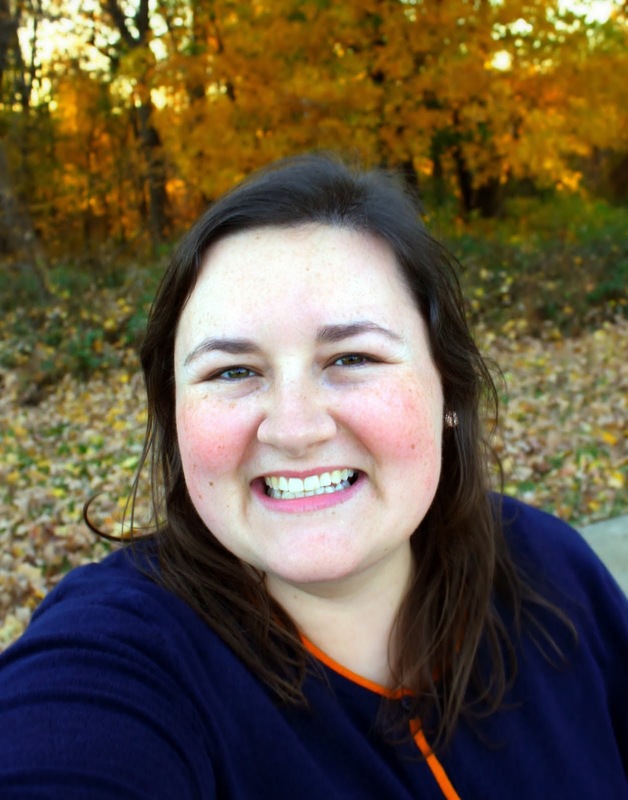 Even though summer has ended, I am looking forward to brighter days ahead!